I have relatively straight hair. But after I shower, Sometimes I don’t comb it and let it air dry. So I end up with the frizzy, slightly wavy kind of straight. Which is fine some days. 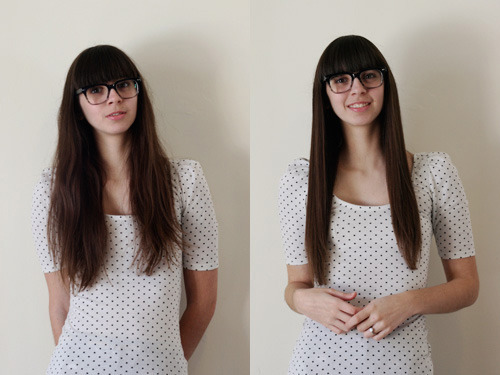 But most days, what I really want is that sleek, pin straight kind of straight :) So I reach for the straightener. 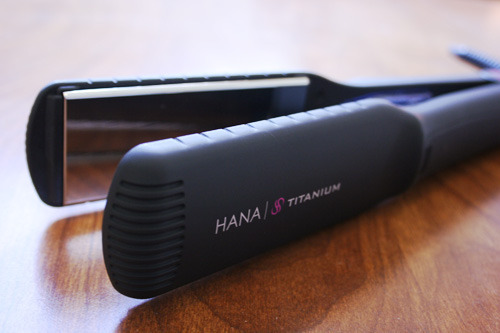 When the people at www.misikko.com contacted me and asked me if I would like to try their HANA Titanium 1.5” Flat Iron, I couldn’t pass it up. Misikko is a site that specializes in salon grade flat irons, curling irons, and CHI hair dryers. So when I received my package ( filled with a whole bunch of really good stuff! they do a great job ), I was pretty excited. And it didn’t let me down. It heated up nicely, the temperature adjusted perfect, my hair didn’t snag, and I was done straightening in only a few minutes. It worked perfectly, and fast, and I would definitely recommend it. The only down fall is that they are very pricey. But if you are able to invest in these tools, it would definitely be worth it. They will last you a long time - the quality is awesome.